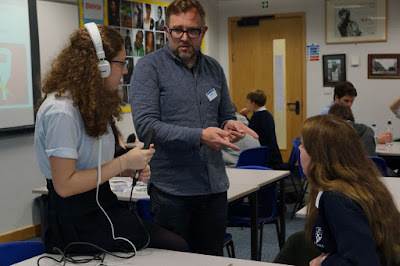 The group were introduced to Paul Farrington who will be facilitating recording the oral histories during the planned memory days. Paul talked to the group about a previous oral history project 'Floating Memories' he had led. 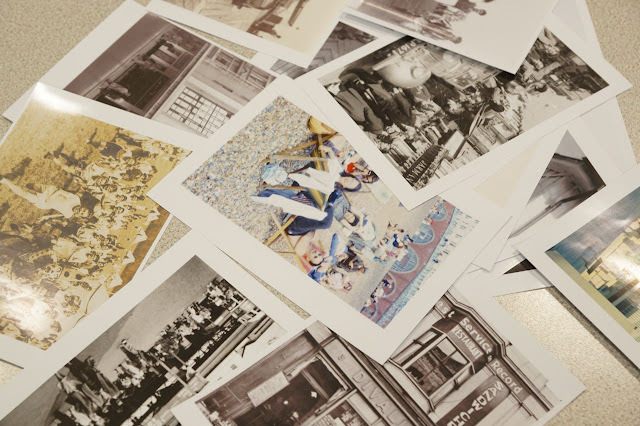 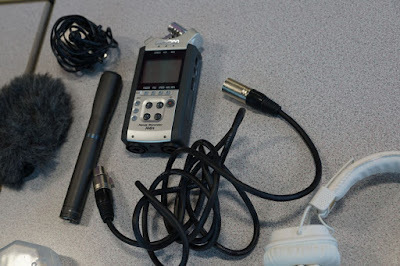 He played the group different recordings of oral histories using different recorders from iphones to more sophisticated recording equipment to compare different qualities. 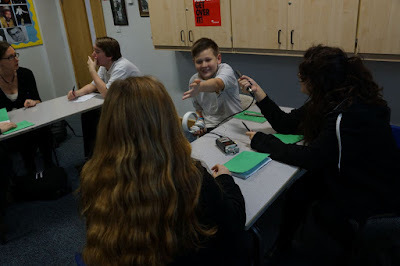 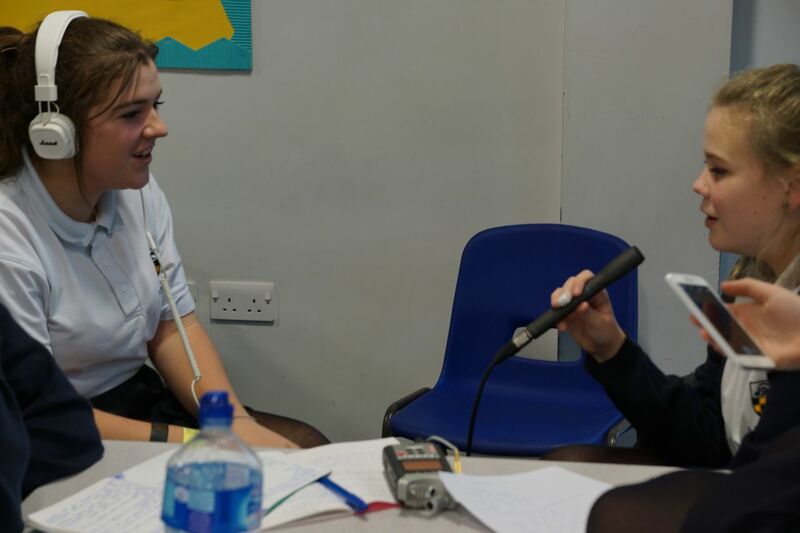 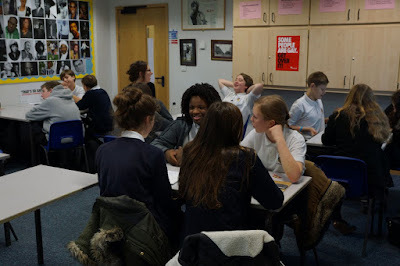 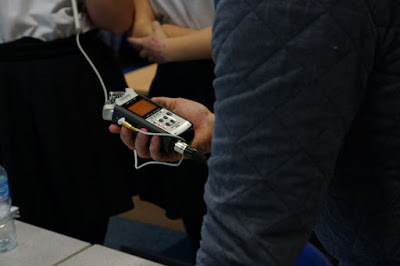 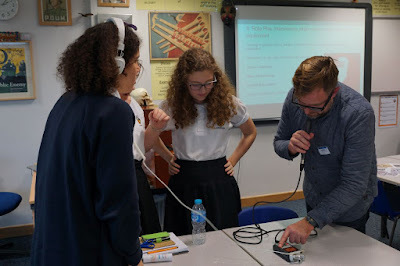 The group had a go at using the recording equipment while role-playing their questions, taking it in turns to take on the role of the older people. Interesting to see first hand the equipment we were going to use - testing them was fun.